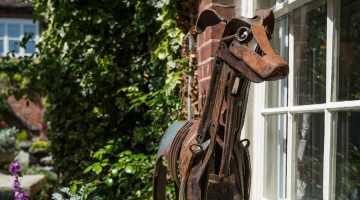 The Greyhound Coaching Inn is a charming and traditional 18th Century coaching inn located in the South Leicestershire town of Lutterworth. A family-owned hotel, it has been sympathetically restored by Robert Eggleston to provide a relaxed and welcoming atmosphere. 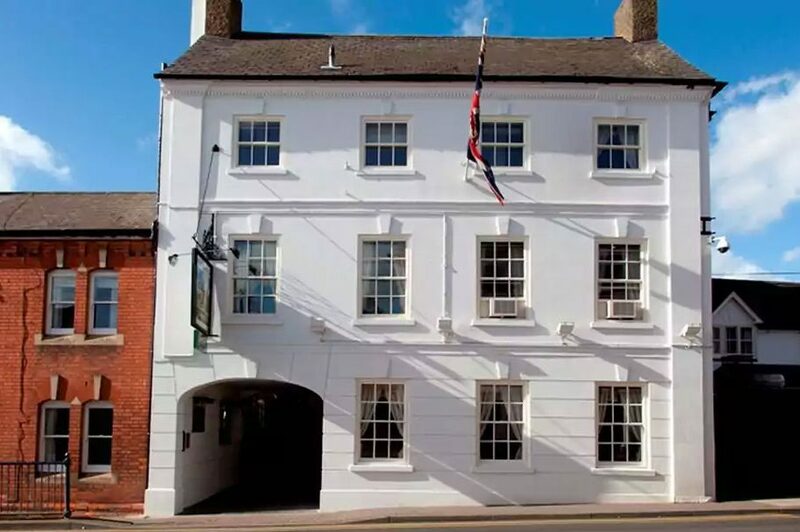 You'll receive a warm welcome to our Grade II listed hotel and be offered delicious home-cooked food in the contemporary surroundings of The Greyhound Inn Restaurant, lunchtimes and evenings, or in the informal setting of the bar and lounge. 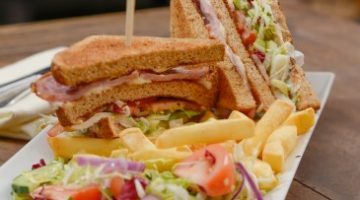 As well as serving real ale, the bar and lounge offers a wide variety of bar snacks and light meals. Coffee and refreshments are available throughout the day. 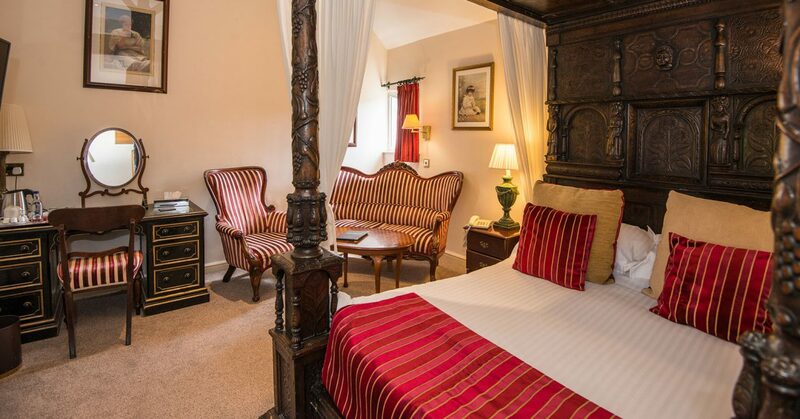 We have 33 en-suite bedrooms all decorated to a high standard and full of charm and individuality. The unique atmosphere of The Vaults in the converted cellar and the beautiful Regency style Christina Room, make us a popular venue for weddings, celebrations and parties as well as for conferences and meetings. As a family owned and managed hotel we rely on word of mouth and recommendation. 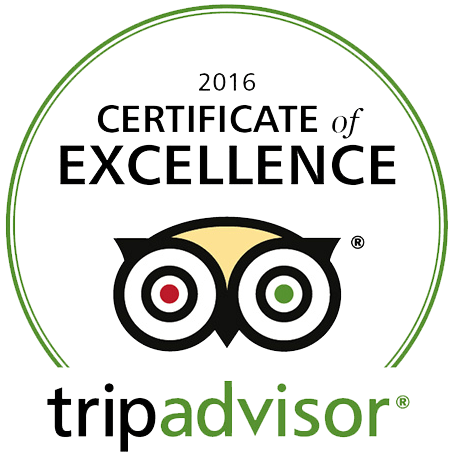 We are particularly pleased to receive the Trip Advisor Excellence Award. We're delighted our reviews on Booking.com have resulted in the following rating. 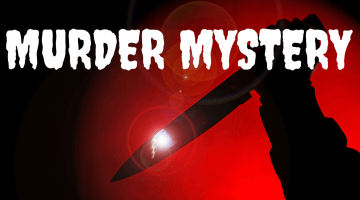 BRAND NEW SHOW. Saturday 6th July 2019. 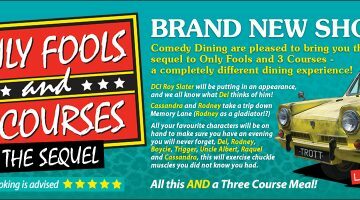 Tribute Comedy Dining Show. 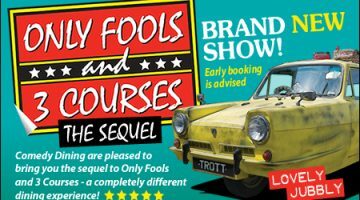 £39.95 per person. 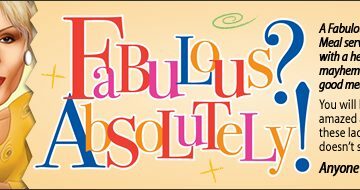 Join the characters from Absolutely Fabulous for a hilarious comedy dining experience. Saturday 28th Sept 2019. 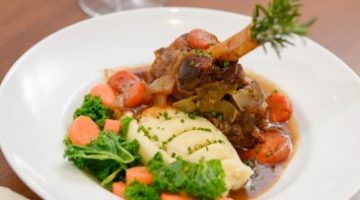 The Greyhound Inn Restaurant A La Carte Menu is updated regularly to bring you seasonal choices as well as firm customer favourites. **NEW OFFERS ADDED** Food and beverage offers to enjoy in the Restaurant, Lounge and Bar, lunchtimes and evenings. 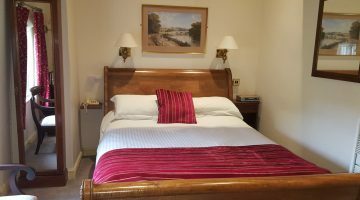 A wide choice of weekday and weekend accommodation/bed and breakfast offers to suit everyone. Ideally situated on J20 of the M1. Easy access to M1, M6, A14, A5 and A50, Rugby, Coventry, Leicester, Hinckley, Market Harborough and Birmingham.